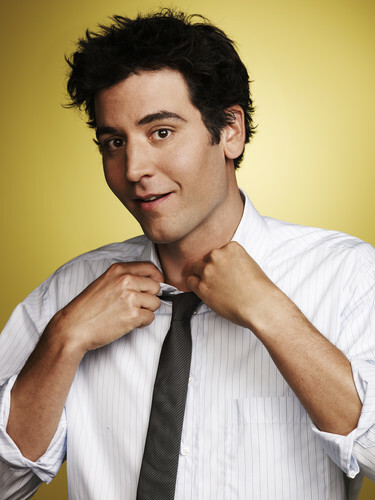 Ted (HQ). . HD Wallpaper and background images in the How I Met Your Mother club tagged: how i met your mother hq josh radnor ted mosby season 6. This How I Met Your Mother photo contains windsor tali leher and windsor tie. There might also be empat di tangan, four in hand, saman perniagaan, and sut perniagaan.